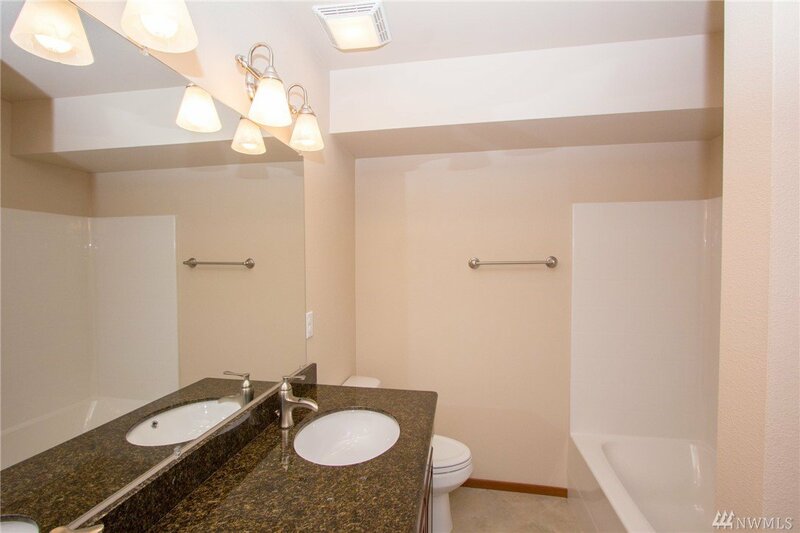 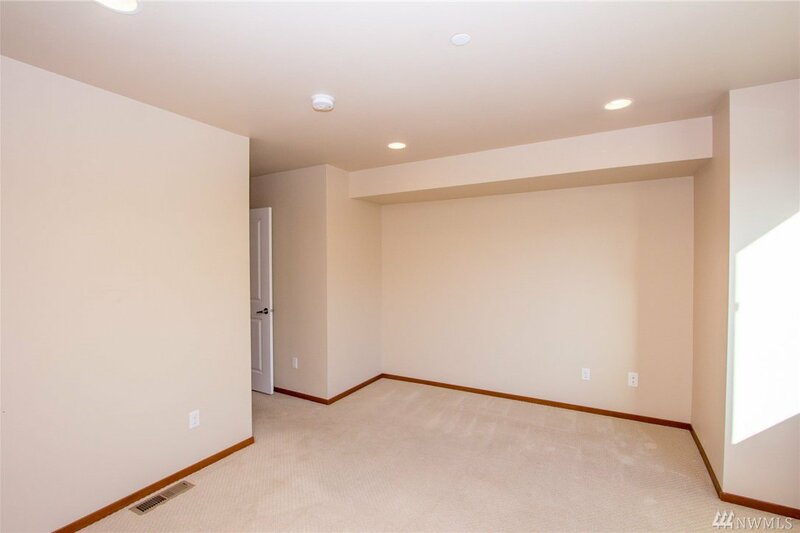 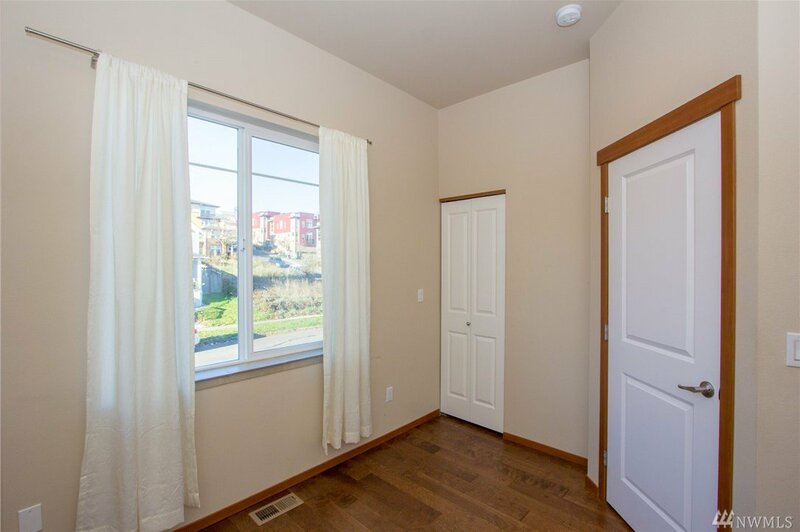 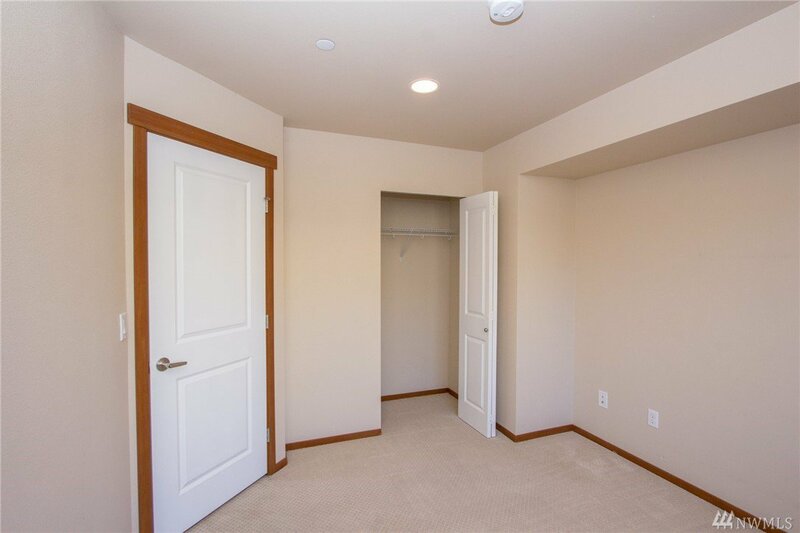 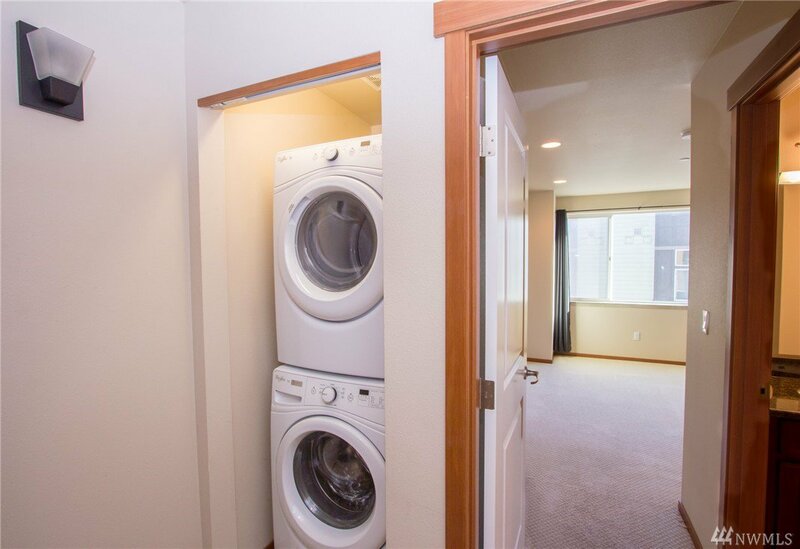 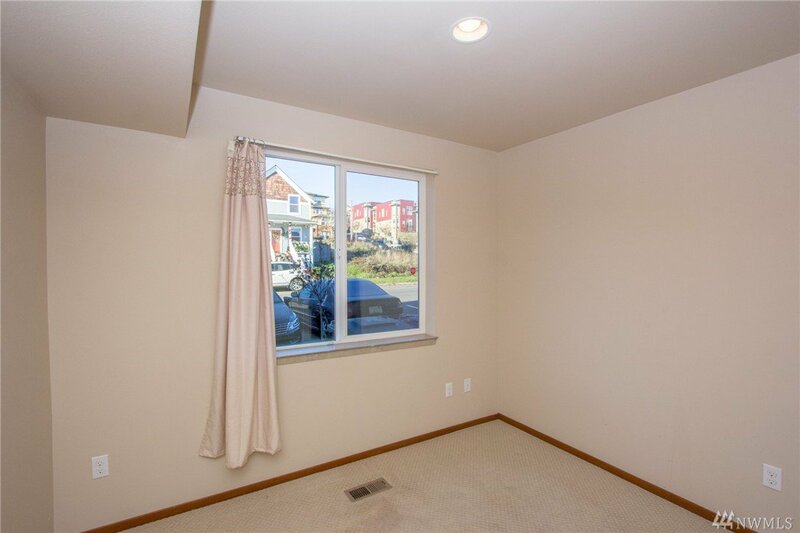 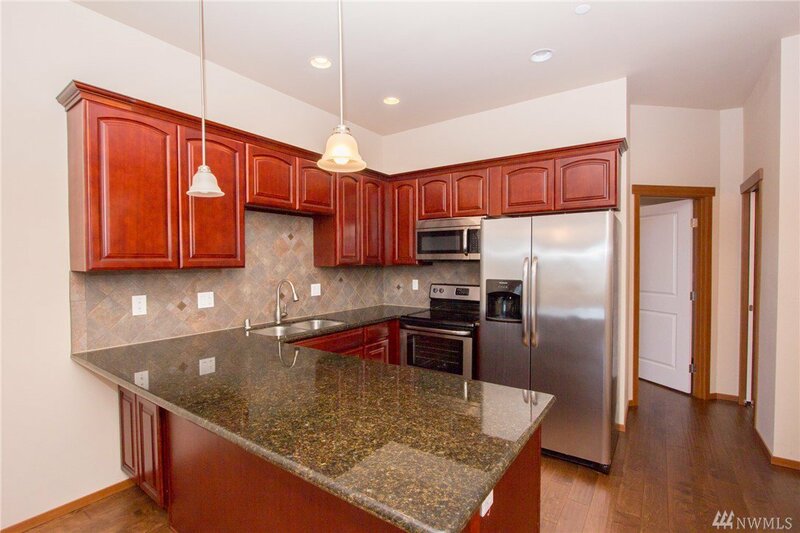 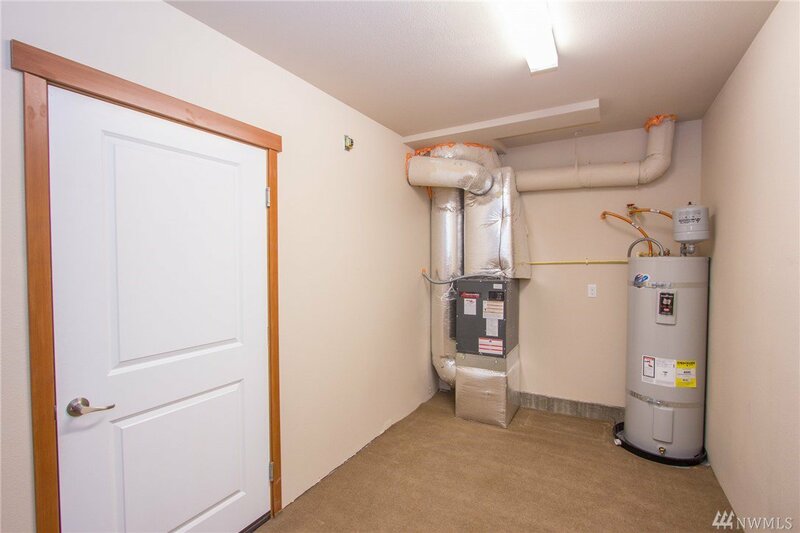 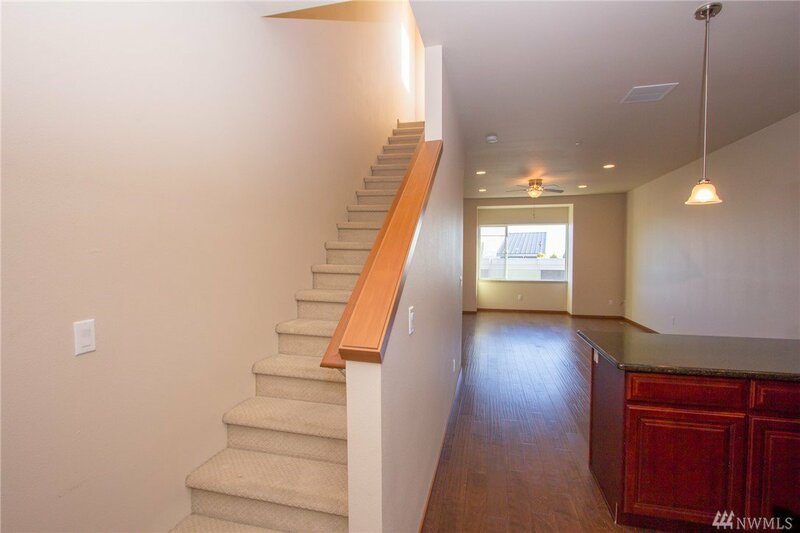 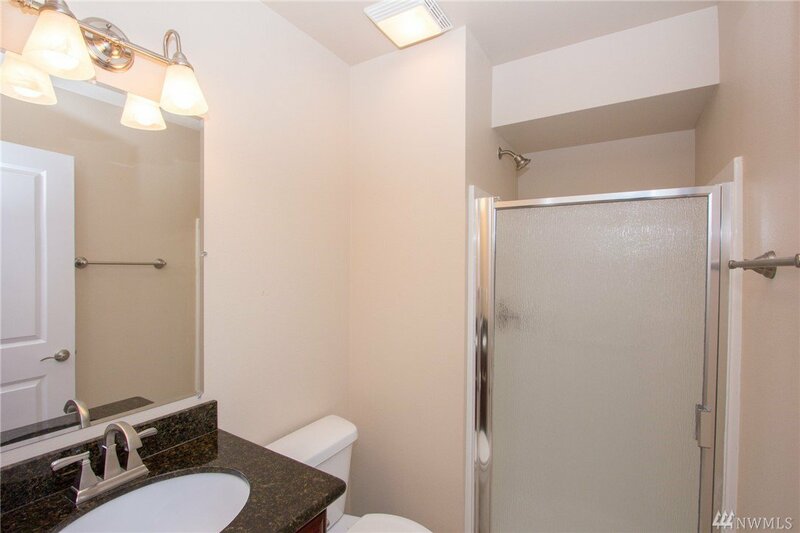 Awesome townhouse that has everything you would want in a Tacoma home. 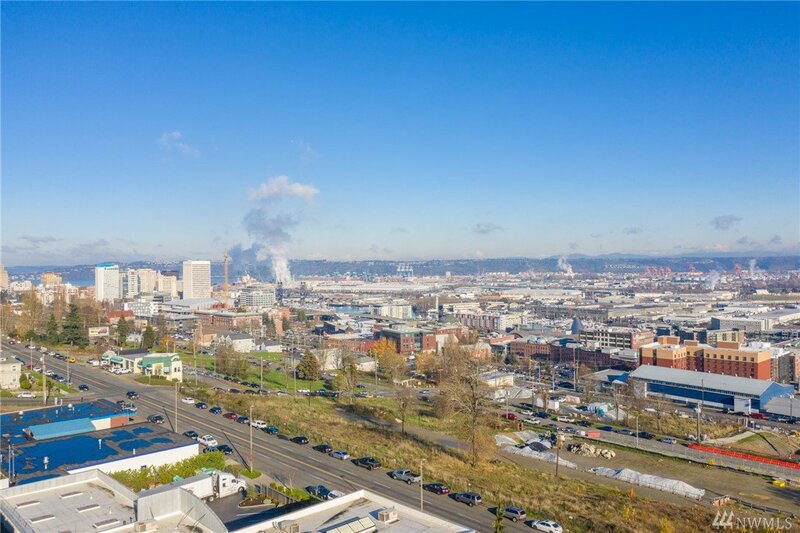 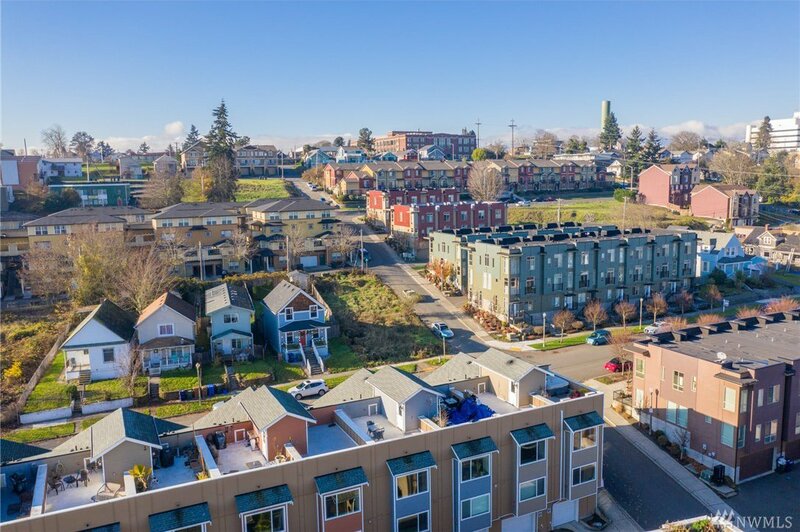 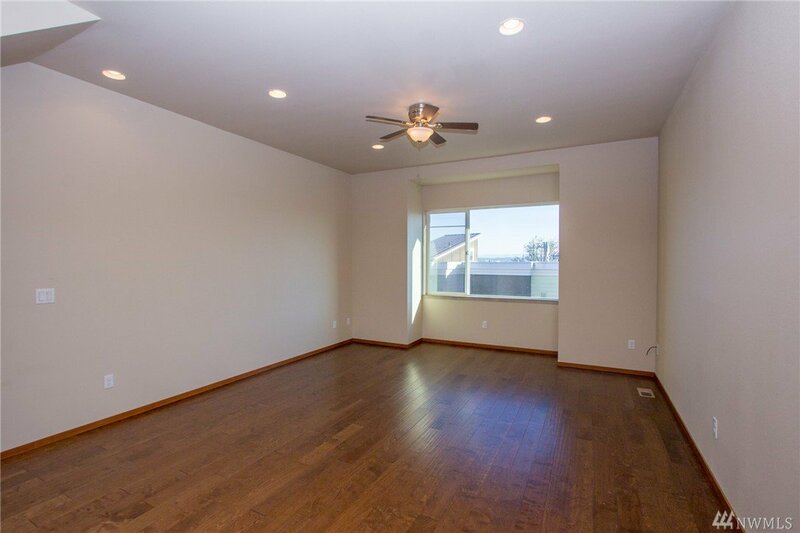 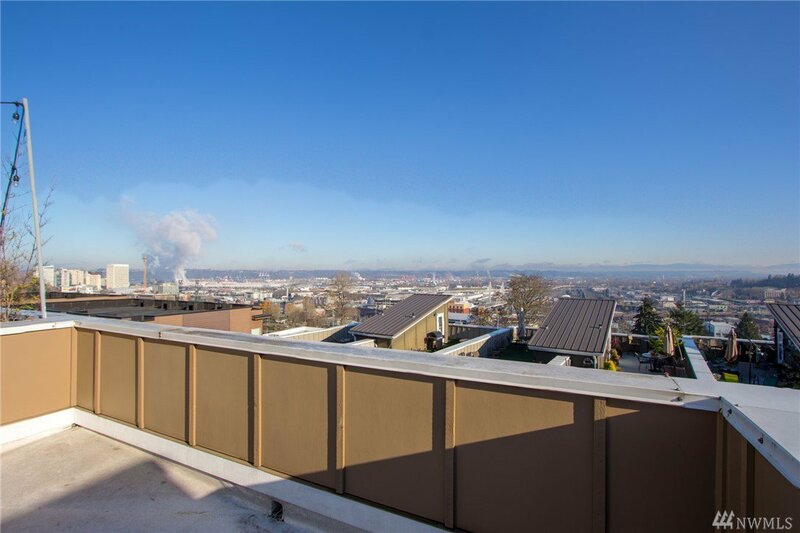 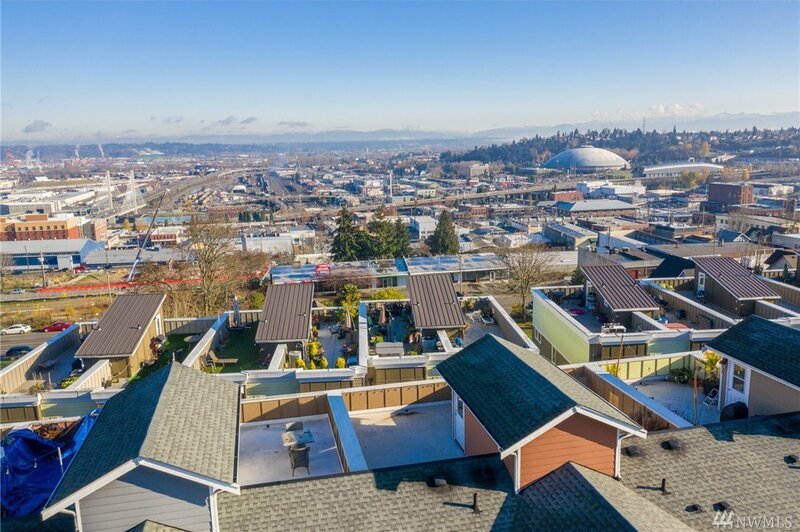 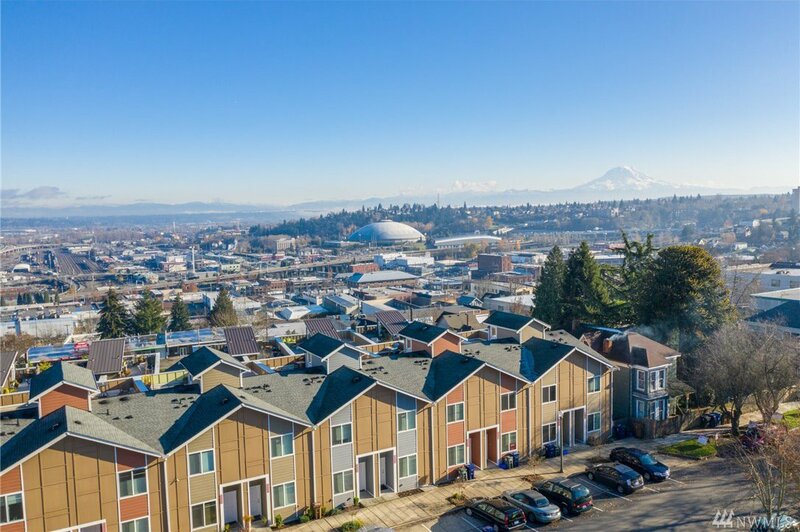 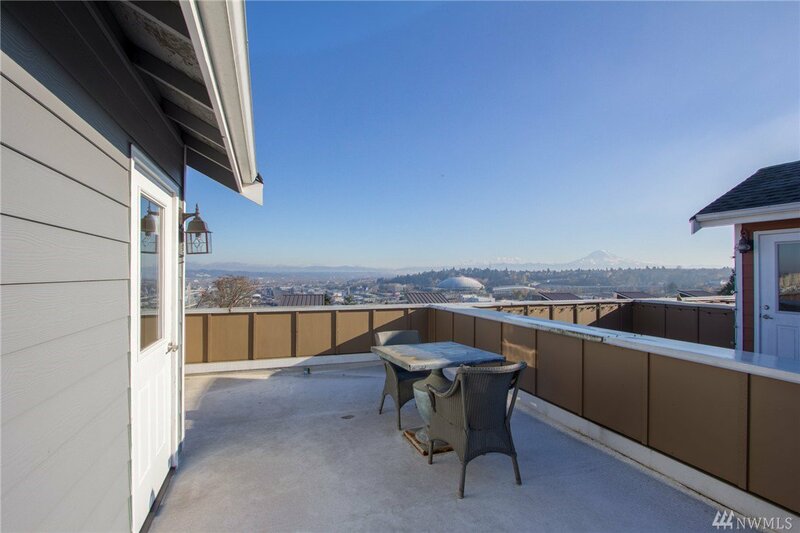 Amazing views of both downtown and Mt Rainier, complete with a rooftop deck to enjoy them! 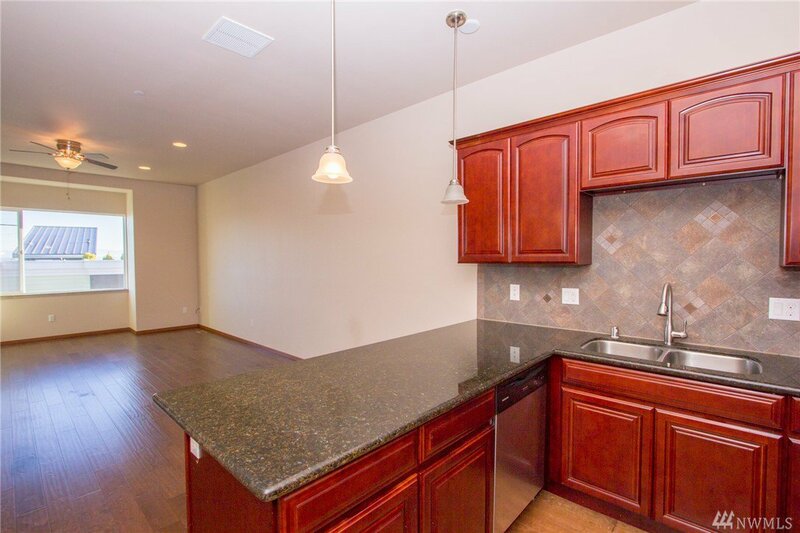 Towering ceiling make the open concept kitchen/living feel even more spacious. 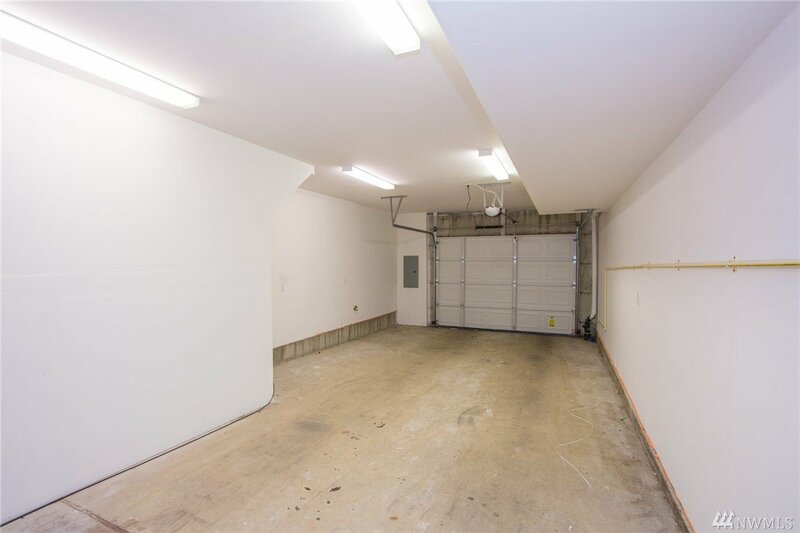 2 car tandem garage plus storage space in the utility room. 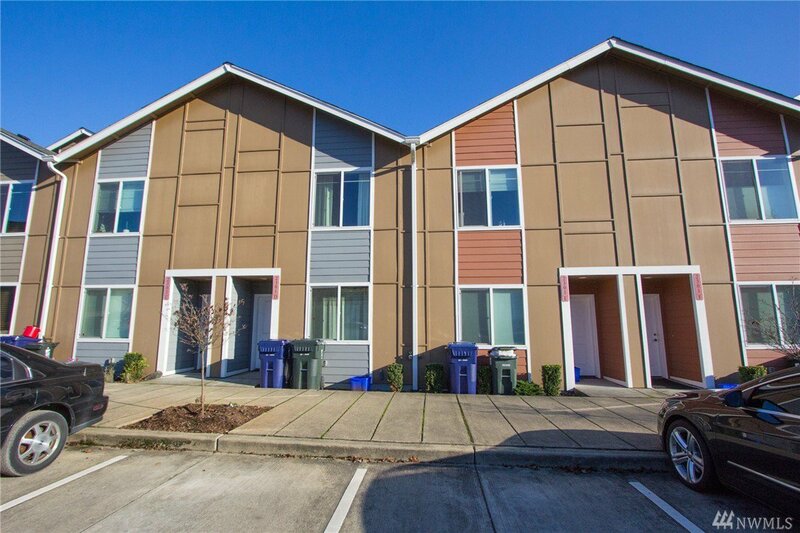 Even walk-able bars & restaurants. 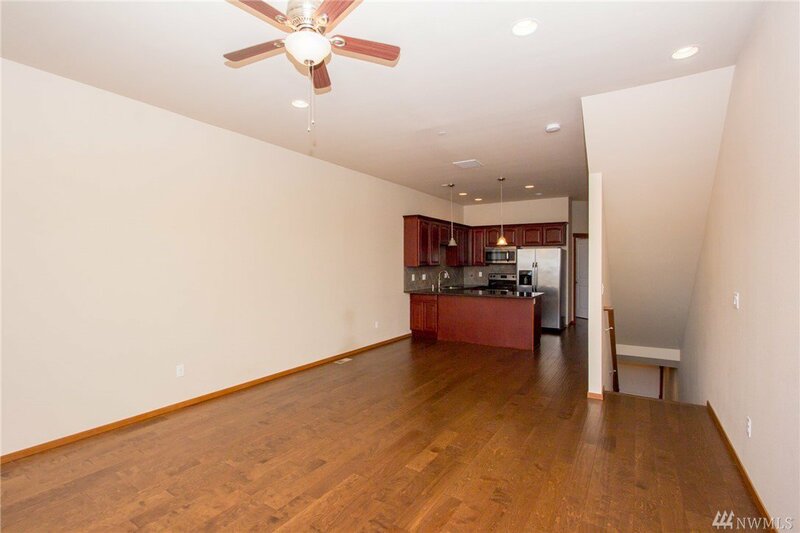 This property would be great for a your own residents or would be perfect for an investment. 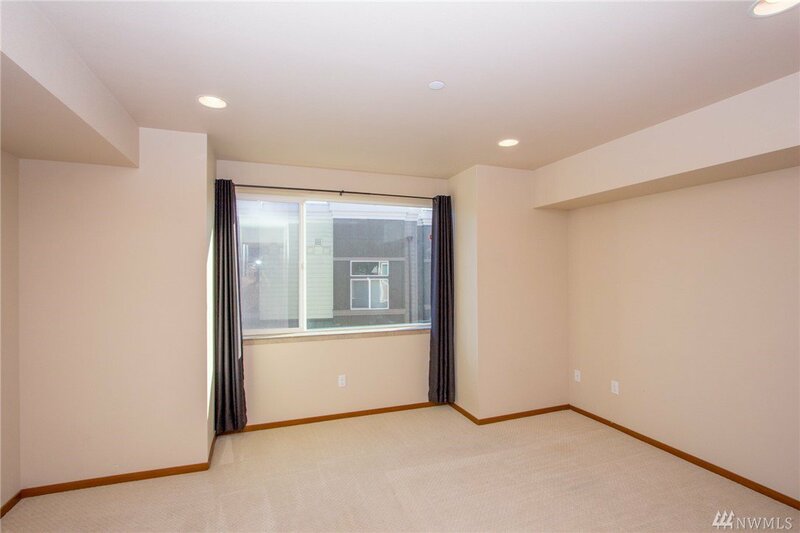 Home lives more like 2 beds plus office but is technically 3 bedrooms.